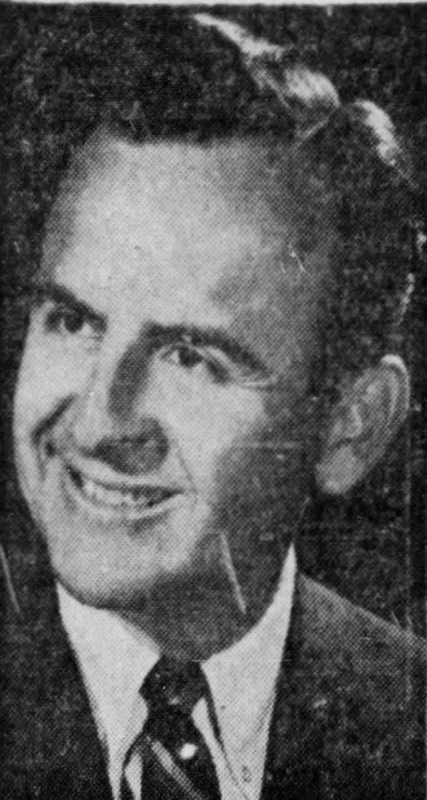 Hal Rosencrans was ordained a Unity minister in 1954. 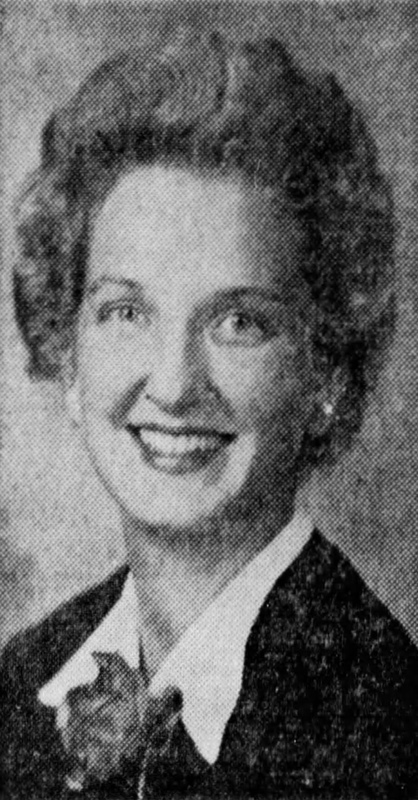 Lassie Rosencrans was ordained a Unity minister in 1956. Hal's mother, Eva Rosencrans was ordained a Unity minister in 1953. She was the founding minister of Unity Delray Beach. 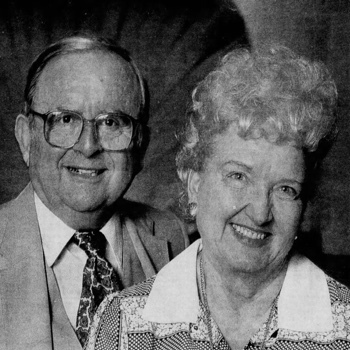 Their son, Victor Rosencrans was ordained a Unity minister in 1996. 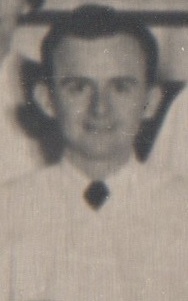 In 1963, as ministers of Unity of the Palm Beaches in Florida, Revs. 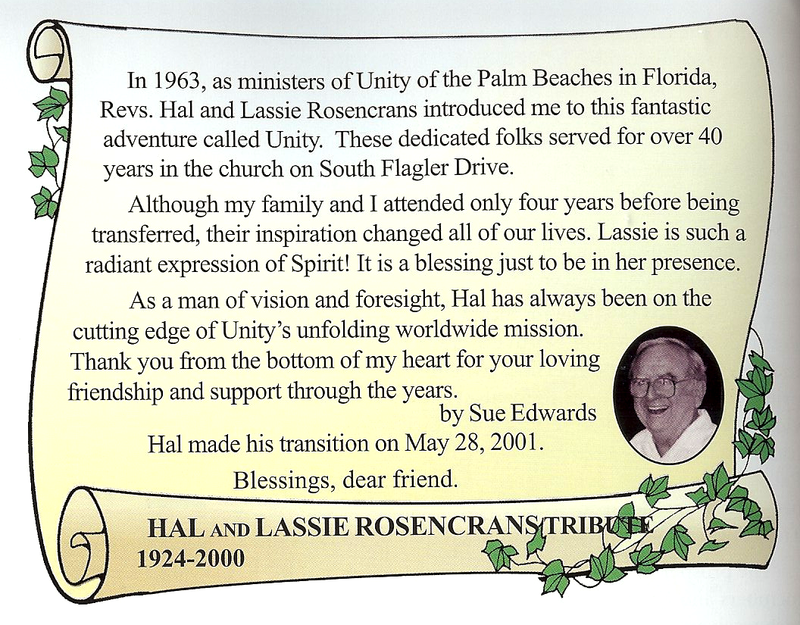 Hal and Lassie Rosencrans introduced me to this fantastic adventure called Unity. These dedicated folks served for over 40 years in the church on South Flagler Drive. Although my family and I attended only four years before being transferred, their inspiration changed all of our lives. Lassie is such a radiant expression of Spirit! It is a blessing just to be in her presence. As a man of vision and foresight, Hal has always been on the cutting edge of Unity’s unfolding worldwide mission. Thank you from the bottom of my heart for your loving friendship and support through the years.